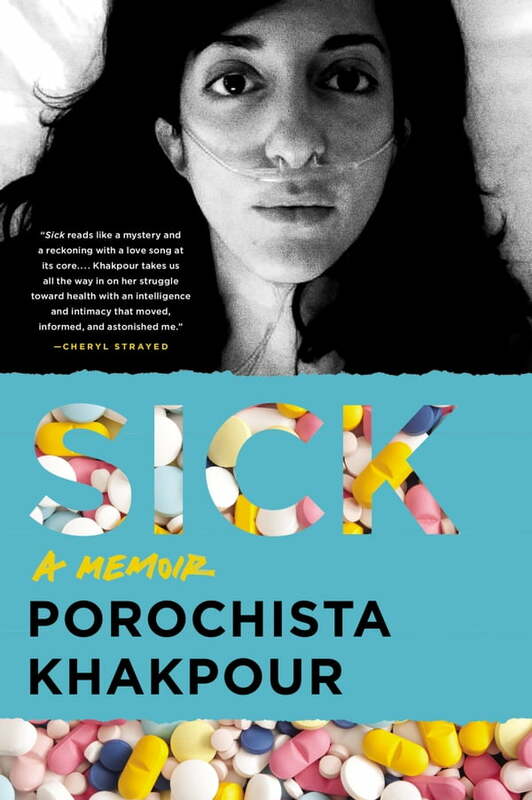 *Sick *is Khakpour's grueling, emotional journey—as a woman, an Iranian-American, a writer, and a lifelong sufferer of undiagnosed health problems—in which she examines her subsequent struggles with mental illness and her addiction to doctor prescribed benzodiazepines, that both aided and eroded her ever-deteriorating physical health. Divided by settings, Khakpour guides the reader through her illness by way of the locations that changed her course—New York, LA, Santa Fe, and a college town in Germany—as she meditates on the physiological and psychological impacts of uncertainty, and the eventual challenge of accepting the diagnosis she had searched for over the course of her adult life. A story of survival, pain, and transformation, *Sick *candidly examines the colossal impact of illness on one woman's life by not just highlighting the failures of a broken medical system but by also boldly challenging our concept of illness narratives.